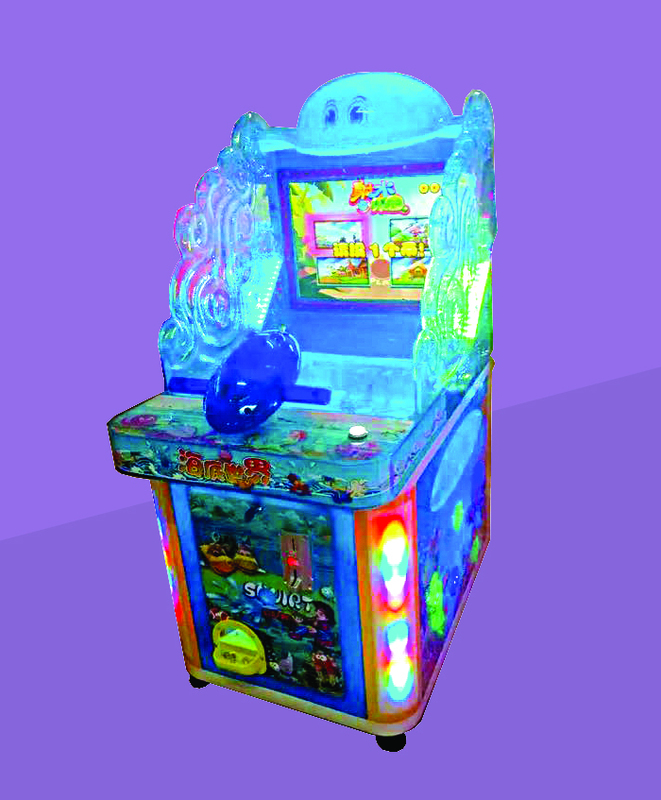 The game is played by hitting the video screen with water jet. 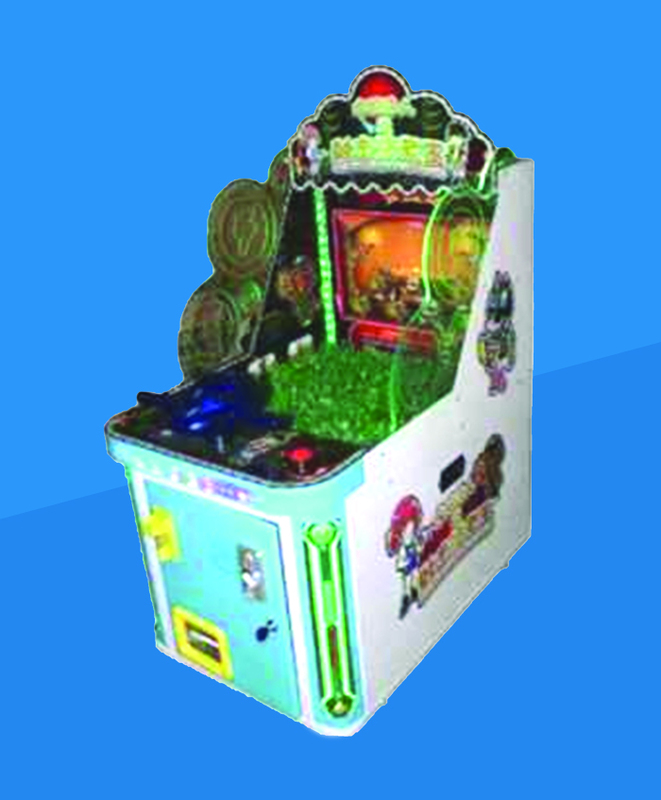 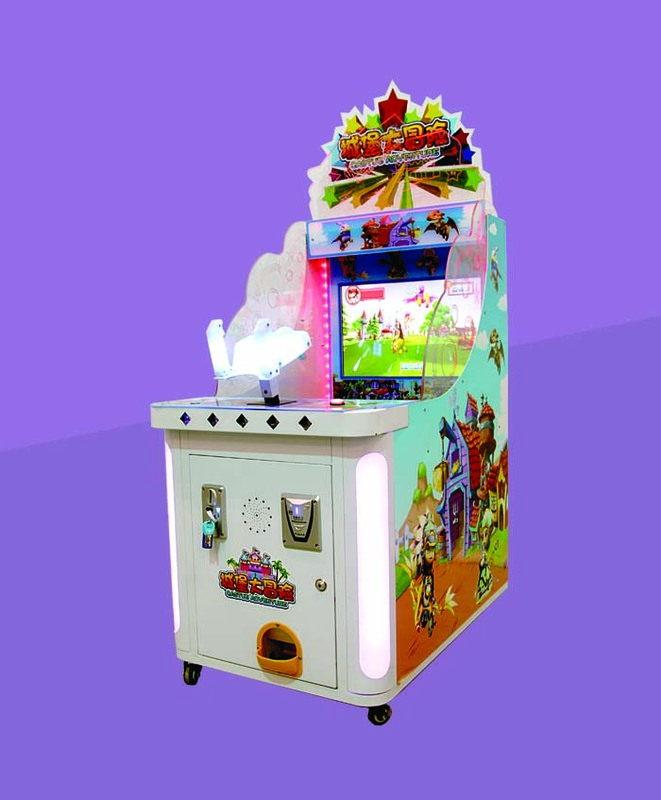 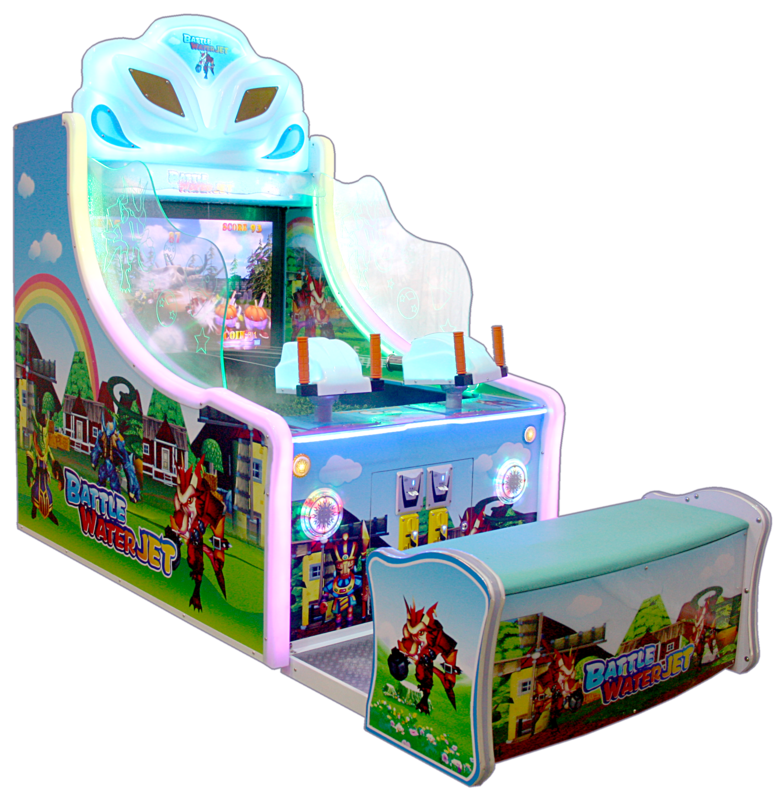 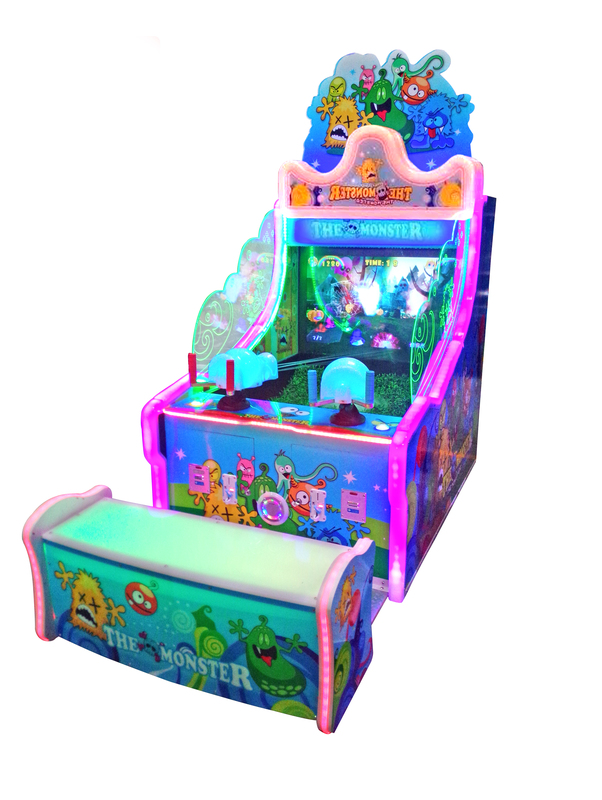 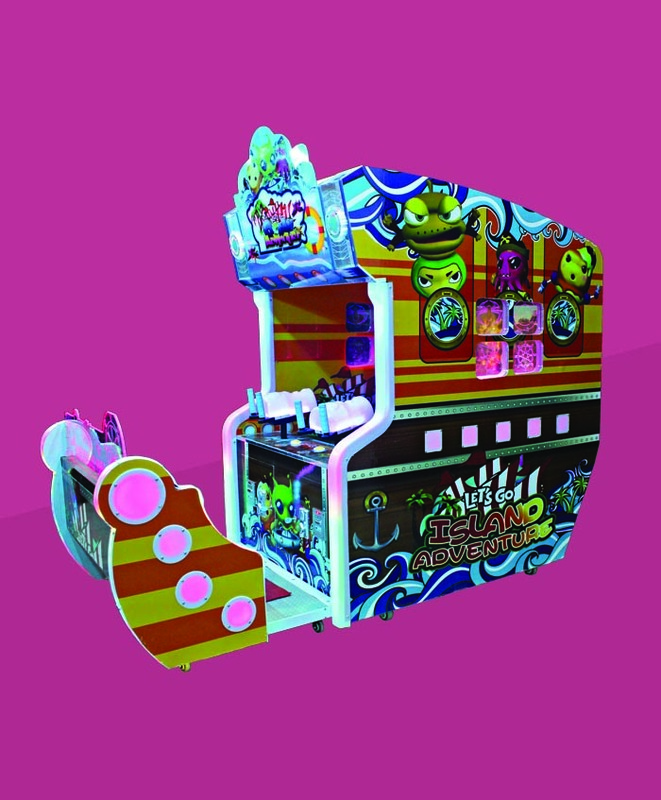 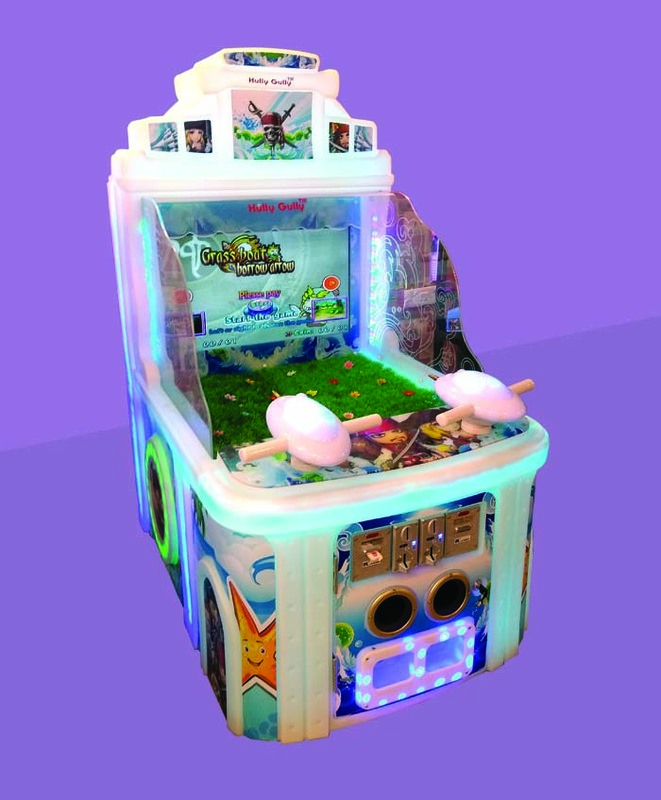 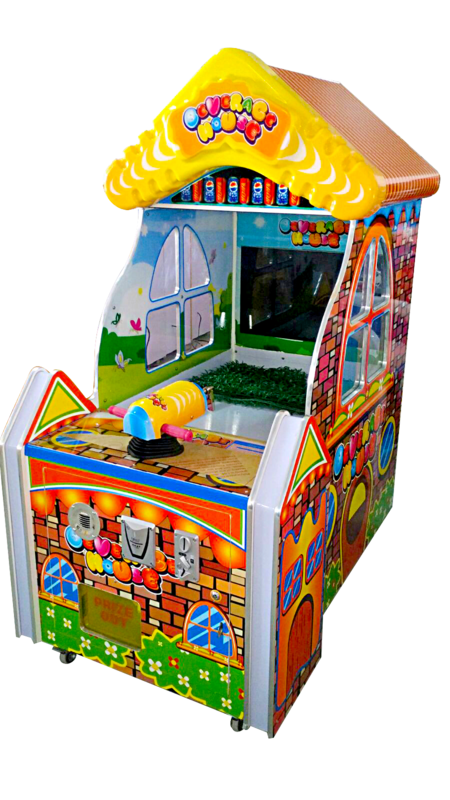 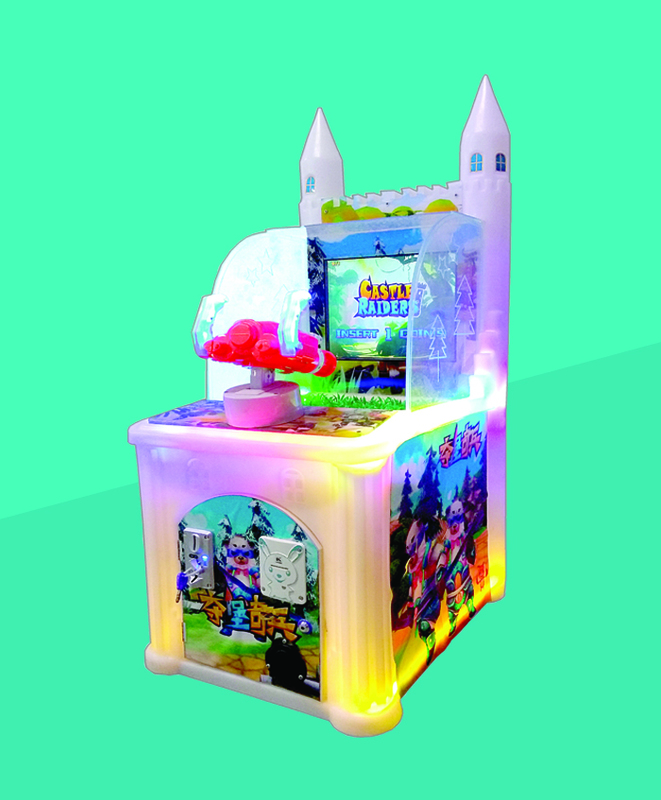 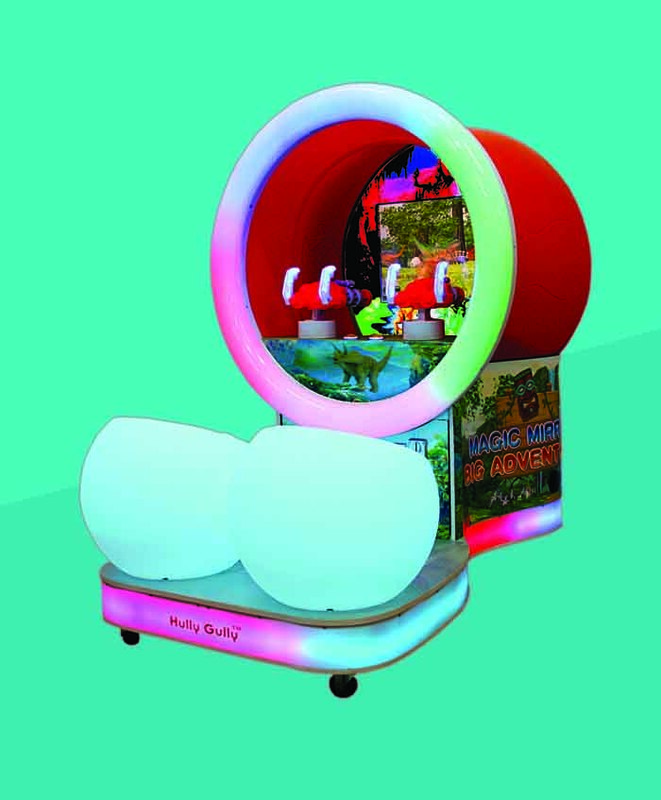 Imported Games 2 Players - 42" LCD Water Jet Gun Shooting Game Special Effects: Vibrating Seat & Fog The game is played by hitting the video screen with water jet. 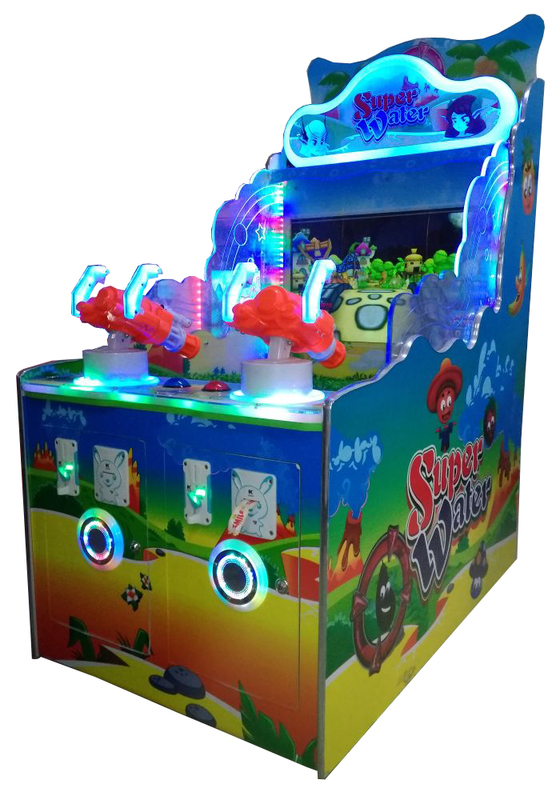 Imported Games 2 players - 32" LCD Water Jet Gun Shooting Game The game is played by hitting the video screen with water jet.